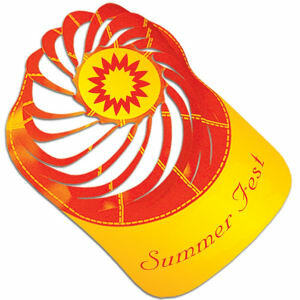 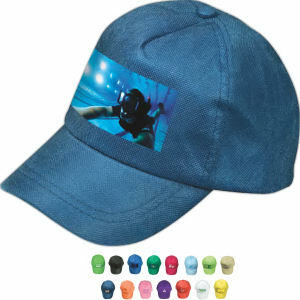 In marketing, there is nothing quite like the perfect promotional product. 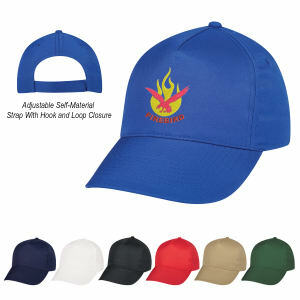 At IASpromotes.com, our custom baseball caps are the promotional items that your business been looking for to properly promote your brand. 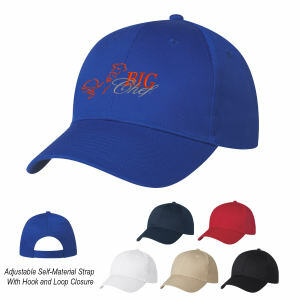 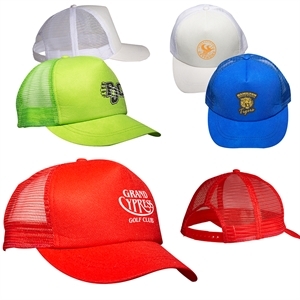 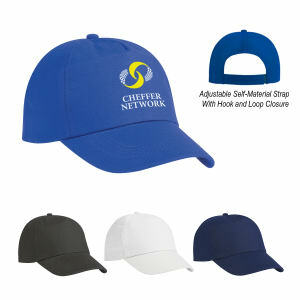 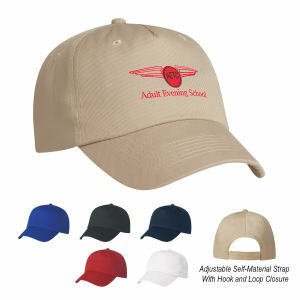 Custom baseball caps have been one of the top promotional products of companies and organizations looking to promote their brand or mission for years. 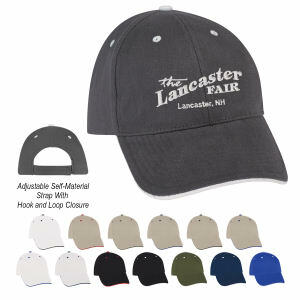 Custom printed promotional baseball caps are perfect as tradeshow and event giveaways, for schools and teams, or gifts to clients and employees. 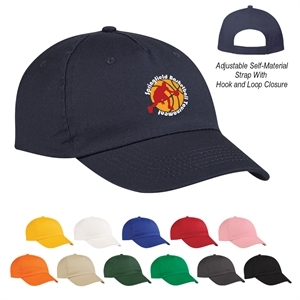 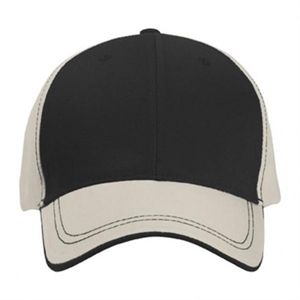 We offer more styles, sizes and colors than you could ever need, so ask for our advice and customize the perfect baseball cap with your organization’s name and logo and announce that you are number 1!